Free Hero Rotation (June 13): Try Skye, Idris, Lance & more! 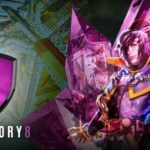 Korea’s Invincible Armada won the 2016 Vainglory World Championship, surviving a semifinal pool with three top North American competitors. 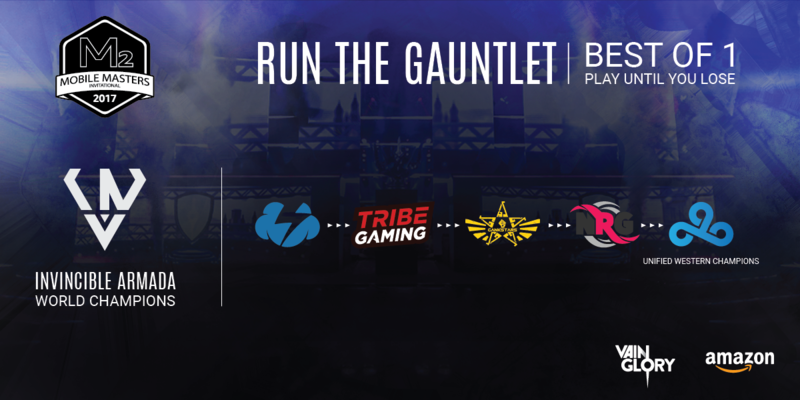 But can INV successfully “Run the Gauntlet” and outlast five of North America’s best in a row? 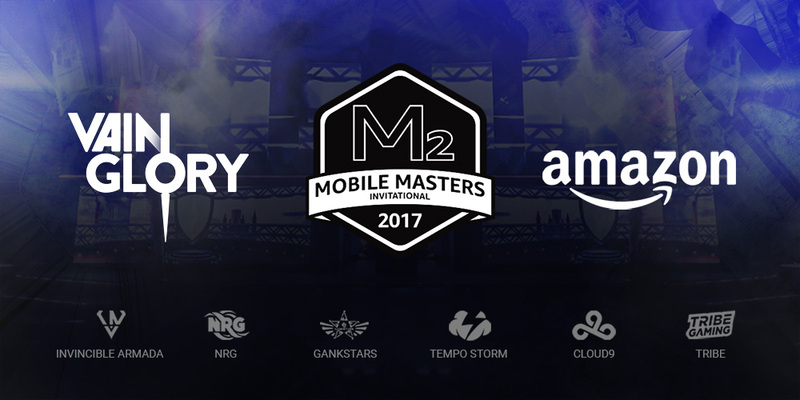 Find out June 23 live on Twitch as Invincible Armada invades the 2017 Mobile Masters Invitational, presented by Amazon at the Prudential Center in New York. The concept is simple: Win and advance to face the next team … and every match you play is worth more prize money, with a total prize pool of $25,000. But waiting at the end of the line is the newly crowned Unified Western Champions, Cloud9. Can Invincible Armada knock down the North American dominoes and make it to a final battle with the most terrifying team in the West … or will they falter, opening the door for another squad to finish the Gauntlet, claim more prize money and the title of Mobile Masters Champion? Watch live on June 23 at 7:30AM PDT / 10:30AM EDT / 11:30PM KST on Twitch. World Champions Invincible Armada (Korea) vs.
Tempo Storm (North America) vs. Tribe Gaming (North America) vs.